Twitter is at the center of the business for every brand. And Twitter Metrics are put in place to determine the twitter impressions on the list. If this is combined with other metrics, you can actually track and get an idea of how far the tweets have gone. These impressions are also the indicators of the presence of a brand on the Internet. But these are not the only metric you should depend on. Let us check out how much important are the Twitter Impressions and other metrics like reach and engagement. 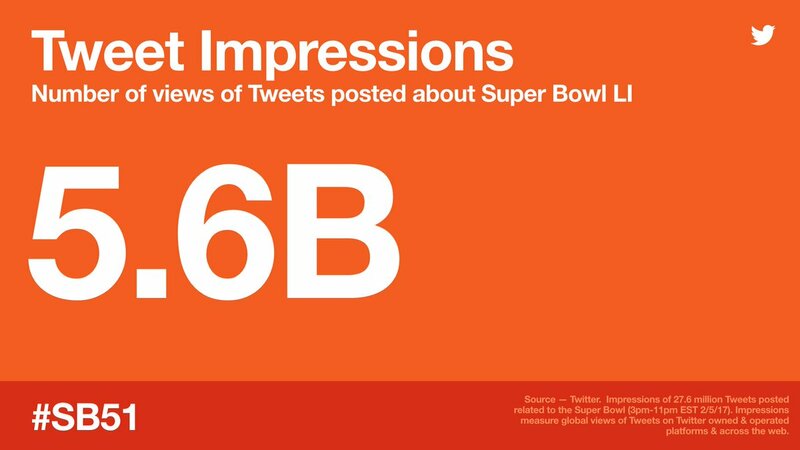 Impressions are a total tally of the times the Tweet was seen by other people on Twitter. This includes the time it appears on one of the followers’ timeline but also the times it has appeared in search or times when someone likes the tweet. But the impressions do not count when someone may have seen the Tweet through an embed on a website or some Third-party platforms. It only counts when you see it on Twitter itself. 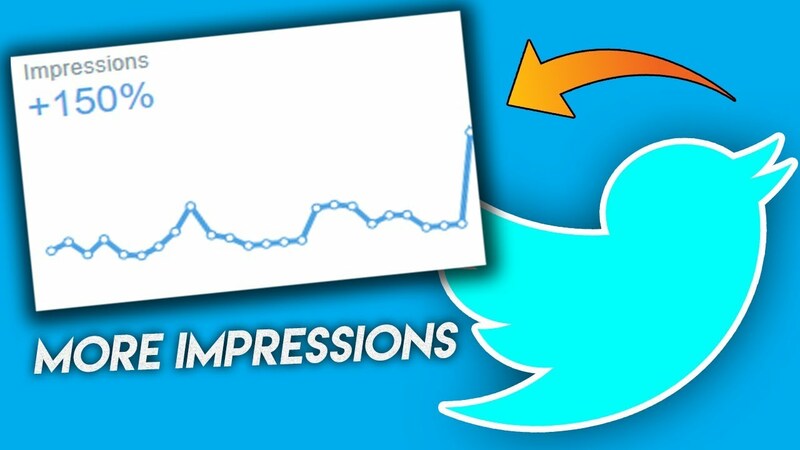 Using the Twitter Impressions, you will be able to see the performance of the Tweets performed over time. It can give you the organic data analytics for the Tweets performed over time and also for promoted impressions and tweets as well. Here you can also filter the impressions by a date range and top tweets performed. How does the Twitter Impressions and Engagement Rate Interact? If it is an ideal tweet, it will both have a high impression number and a high engagement rate. If the tweets have both, it means that the tweet spread far and was relevant enough for people to engage with. You can thus track the performance of tweet to the average over the month. You can also calculate the engagement rate by dividing the number of engagements by the number of impressions. Engagement includes any way someone interacts with a Tweet, including but not limited to, Retweets, clicks, and Likes. If the Impression is low, it means that your followers might be inactive while a high impression with a low engagement rate indicates that you must improve the relativity of the tweet. The easiest ways to increase the impressions is to increase the engagement also. Here you would require interacting with other industry brands while finding some influencers and talking to them to get the perfect tweet. Find the top followers in your account and interact with them. For engaging with your followers or potential followers, don’t just stop at responding to questions. Converse with them on Tweets they post. The more you engage, the more impressions you’ll have. You must post content in a regular manner. By now, you’ve probably already heard about the 80/20 rule. This states that essentially 80% of your content should be non-branded. That 80% is a large chunk of content, which you can fill up with educational info, industry news, and conversation starters. Tweets with large media items are likely to catch your eye first as compared to low case media. If you are posting branded content, consider improving your media. Whether it means creating some branding guidelines or hiring a videographer, quality media grabs attention. The Twitter image should be a minimum of 440 x 220 pixels (2:1 ratio) and horizontally centered to avoid odd cropping.